Your satisfaction and positive feedback is very important to us. 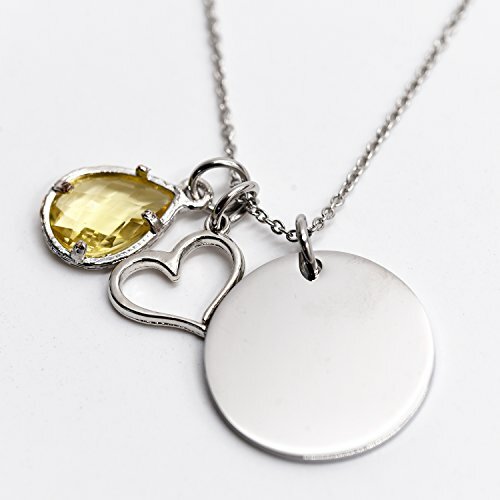 If you have any problems with our items or services, please feel free to contact us first .We strive to put our hundred percent to resolve your issues and delight you. 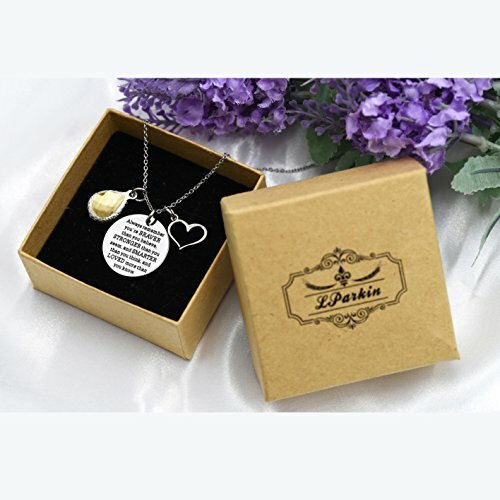 Best Gift for the person you really love and of course for YOU… ! 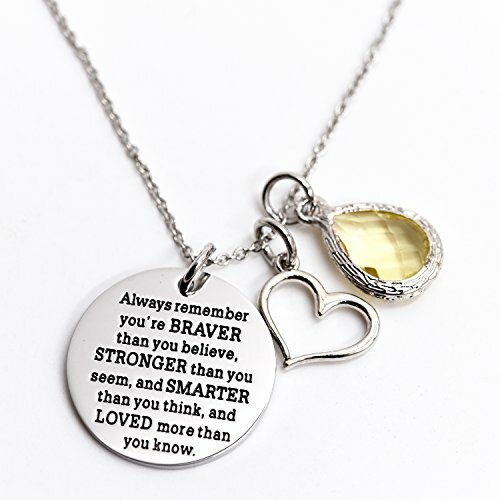 **You Are Braver Than You Believe Stronger than you seem, and Smarter than you think, and Loved more than you know ” **-necklace.. 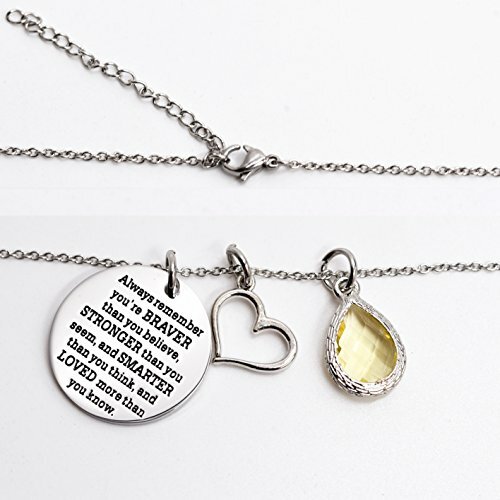 It is made of Stainless steel , Chain length is about 20″+2″. 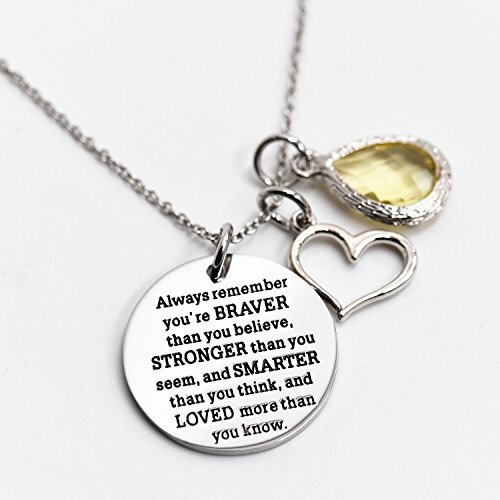 Includes charm that says, “You Are Braver Than You Believe Stronger than you seem…” and the “heart” charm along with one birthstone charm.